FSG Smart Buildings, a division of Facility Solutions Group, provides building automation solutions for the commercial market. Our open controls solutions, powered by the Chariot platform, allow for real-time monitoring and analysis of building systems, including lighting, HVAC, refrigeration, air quality, metering, IoT sensors and more. With automation solutions actively deployed in over 6,500 locations nationwide, FSG Smart Buildings empowers customers to see, manage and act to save money, reducing energy, operational and maintenance spend across their portfolio. 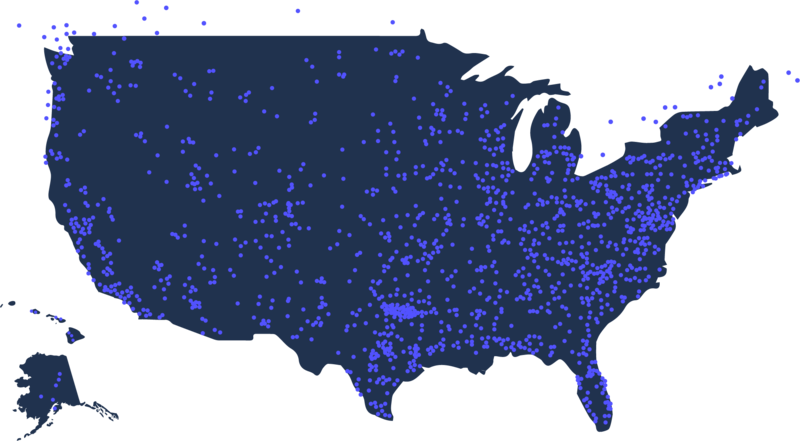 Our locations and affiliate networks are positioned to address your needs. 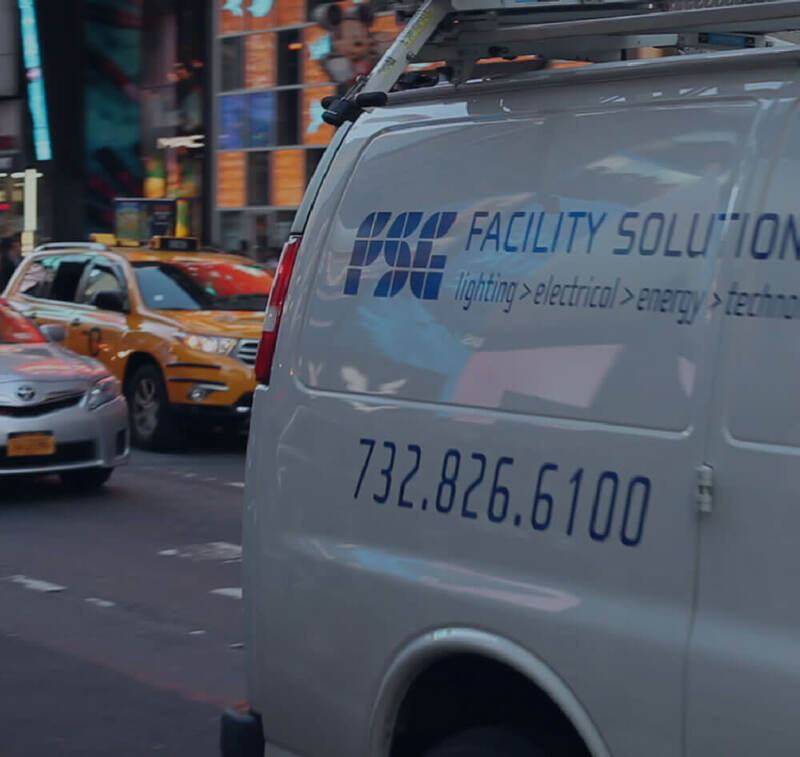 Facility Solutions Group, Inc. (FSG) is one of the nation’s largest providers of cost-effective, comprehensive solutions to lighting, electrical, technology and signage problems. Established in 1982 and headquartered in Austin, Texas, FSG offers customers time and money-saving advantages of a single-source provider, designing, fabricating, installing, supporting, and servicing turnkey solutions that lower ownership costs both now and throughout the solution’s usable life. For more information on FSG, please visit fsgi.com.